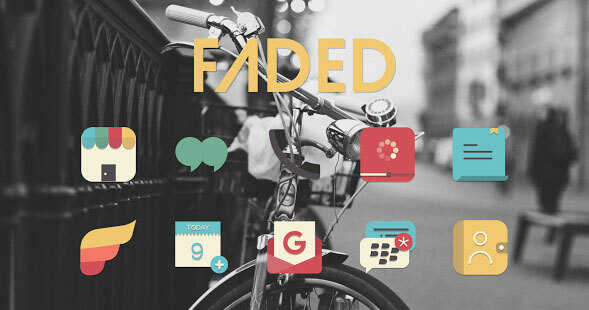 Faded, by Not Just Another Designer, has 2200 high-quality icons, 40 plus wallpapers, and 1 KWGT widget. Each icon is created with extreme detail and creativity. 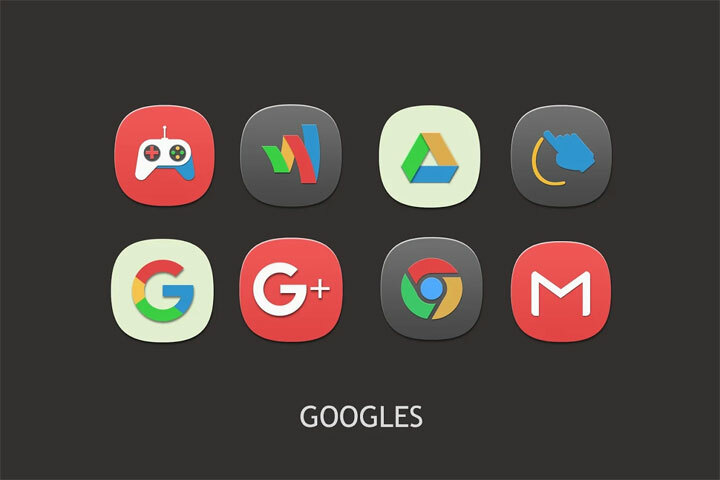 With this icon pack, the developer has successfully implemented the modern design with a retro color palette. With subtly shadows, rich colors, and fun artwork, this icon pack stands out from other similar icon packs. 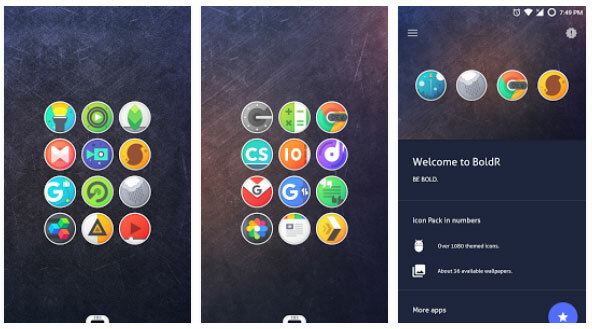 Boldr, by FLATEDGE, is a round icon pack with rich and vibrant colors and a white circular border. 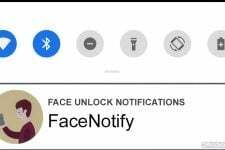 The icon pack offers more than 1900 extremely high-quality icons and a bunch of cloud bases HD wallpapers that match the overall color scheme of the icons. Teslacons, by TeslaTri, is an amazingly crafted material design icon pack with smooth and soothing colors. In the trend of super creative icon packs, this one goes back to the basics and provides a minimal and understandable icon design without completely changing the original app icons. Teslacons has more than 800 high-quality icons and 10 cloud-based HD wallpapers. You can get all of this for just a dollar. 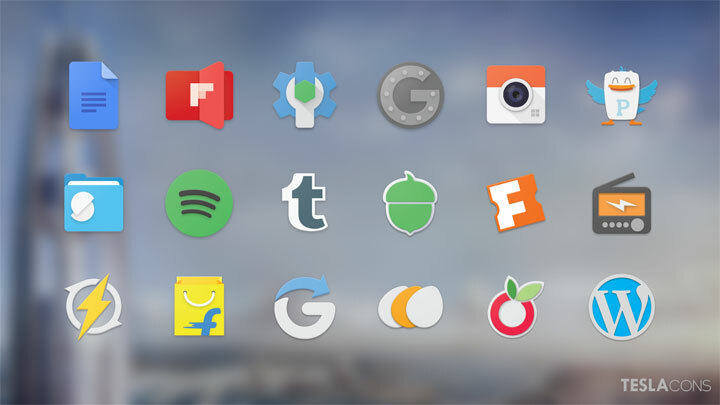 Pangpang, by Sipentil, is a squircle-shaped icon pack with vibrant colors. As of now, this icon pack is a bit short on the numbers i.e. it only has 469 icons along with 6 wallpapers. 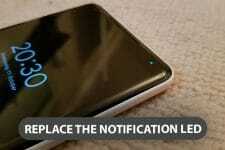 These numbers are expected to increase in the near future. The icon pack supports all the major third-party launchers and comes with Muzei live Wallpaper support.